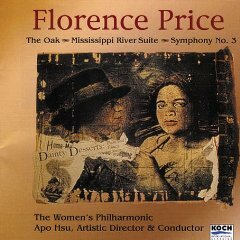 New film on Florence Price airs on PBS! 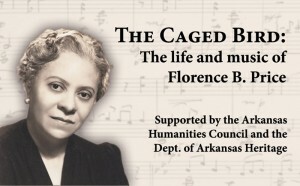 The new documentary film “The Caged Bird: the Life and Music of Florence B. Price,” will be broadcast nationally on March 28 and 29 on the PBS World channel. 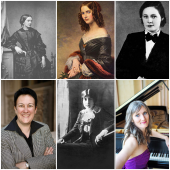 The film tells the inspiring story of the first African-American woman to have her music performed by a major symphony orchestra. 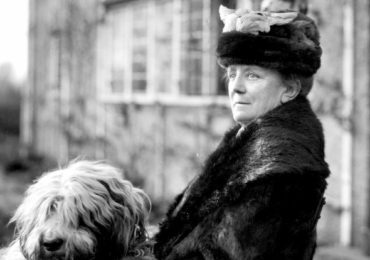 Price was born in Little Rock in 1887 and in 1933 her Symphony was premiered by the world famous Chicago Symphony at the Chicago World’s Fair.